CHICKEN RECIPES GOES IN HERE !!!!! 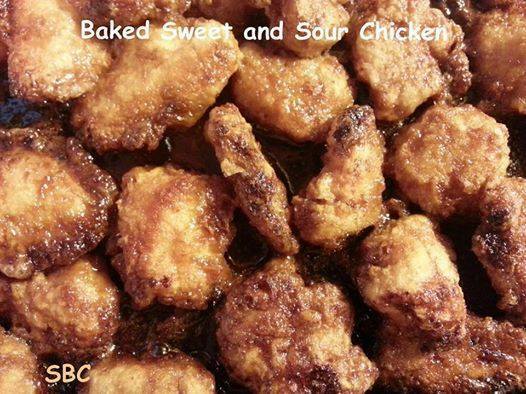 1.Marinate sliced boneless chicken breasts in buttermilk for 2 hours. 5.Bake in a 400F for 15-20 minutes. Preheat your oven to 350 degrees. Grease a 12 inch x 9 inch pan and set aside, and/or it may be preferable to line your dish with aluminum foil as the sugar tends to caramelize while baking. Dip and press the chicken into the mixture, coating front and back and place into your prepared pan, topside of the chicken facing up. 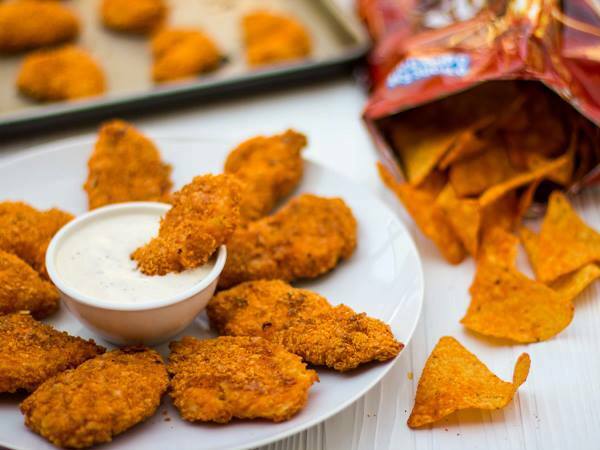 Any extra coating that remains can just be sprinkled over the chicken. Cook for 50-60 minutes or until chicken is done basting every 20 mins. with the drippings. Everybody loves it! 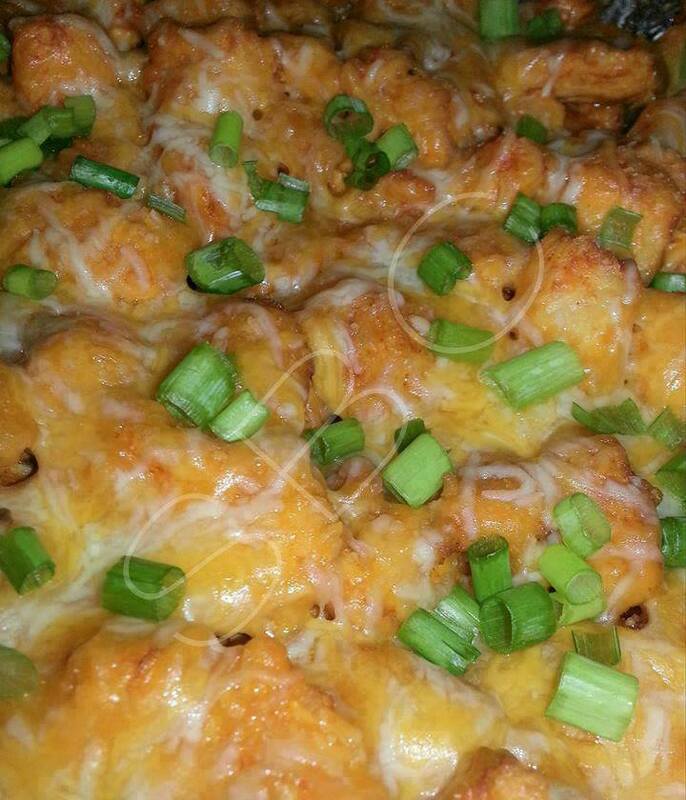 Ritz crackers are crumbled to make a crust for this tasty chicken casserole recipe. This casserole is a nice way to use boneless chicken breast halves, and it's easy and delicious with rice or noodles. Crumble one sleeve of Ritz crackers in the bottom of a 2 to 2 1/2-quart casserole dish. Drizzle half of the melted butter over the crackers. Mix chicken with soup, sour cream, and broth. Pour over crackers. Bake at 300°F for 30 to 40 minutes, until hot and bubbly. 1. Rinse chicken. Pat dry. 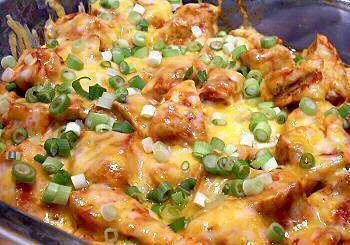 Cut chicken into cubes and place in bowl. 2. Sprinkle taco seasoning and salt to taste over chicken and mix by hand. 3. Saute chicken in skillet until done. 4. Add enchilada sauce and stir well. 5. 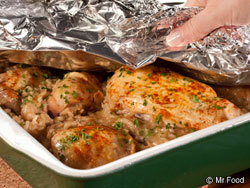 Pour chicken mixture into greased 9 x 13 baking dish. 6. 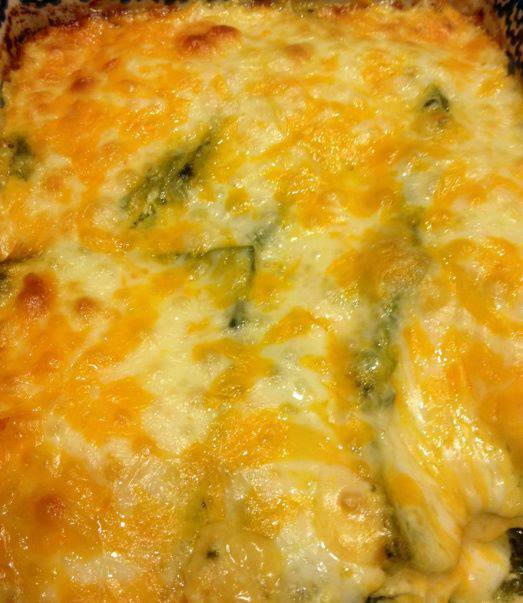 Sprinkle cheese over top and Bake at 350 for 10-20 minutes until bubbly. 7. Scatter green onions over top. It doesn't get much easier than this one-pot recipe. You've only got one dish to clean tonight and remember, don't peek while this is cooking -- it'll be worth the wait! 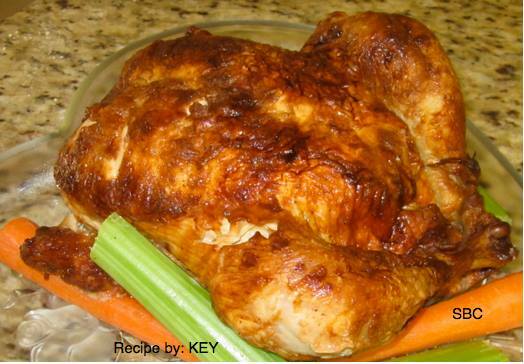 **Bake for one hour and during the baking process you will need to turn the chicken every 15 minutes.